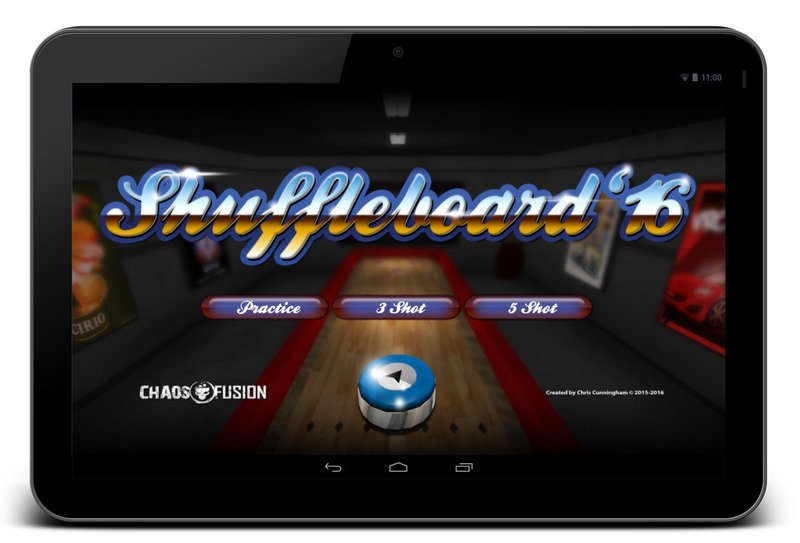 I ported the Shuffleboard game to Android and tested with my new tablet. I was really surprised to see how easy it was to port and how well it worked without the need to make any major adjustments. Much credit to Unity, and also myself I guess. The only issue was with performance and low frame rate. I had to strip out most of the effects and turn down the settings to the bare minimum. Despite that, it still looks nice and the game now runs around 40fps on my tablet, which should be a good threshold. This has really encouraged me to try and finish the game soon!